It was a Monday afternoon, my husband and I were in the kitchen watching an episode of House Hunters International, we turned to look at each other and our eyes said it all, at that moment we decided to grab our children and go on an adventure. 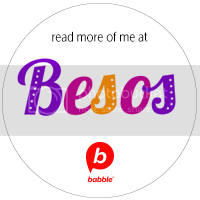 From the moment we knew we were going to be parents, my husband and I knew that our children would be bilingual. But at that time we did not imagine how challenging it would be to live and nurture our children in a multicultural and bilingual environment. 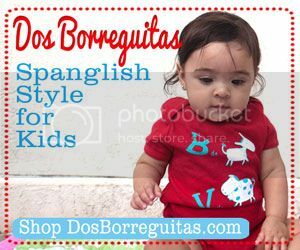 The language that my children learned first was Spanish, obviously, as they were with me all the time, little by little we started using the OPOL method by chance, everything was fine until my oldest son started school and decided he did not want to speak Spanish anymore. 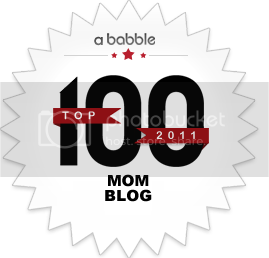 When my second child made his appearance, the favorite language to communicate between them was English. I didn’t stop reading to them in Spanish, putting music in Spanish and introducing Spanish to them as it presented in our lives, however, despite my efforts, English was winning. Every child is different: a relative of ours and bilingual educator as well said “in five months your kids will level with other children their age and in their grade.” Yes and no, my oldest son started speaking Spanish in only five weeks! It took my younger son 5 months. You have to be patient and then more patient: My kids were happy the first week, when they saw family, enjoyed the delicious food (and pastries) and immersed in their new surroundings. The second week was more difficult, let alone the third, when they realized they would not return to California for a while, their reaction made me doubt our decision for a moment. Listening to Spanish all day long was tiring and they felt pushed aside, not understanding what was happening around them. But nothing lasts forever, and our patience paid off. If opportunity knocks at your door, take it: I remember that when we shared our plans with my mom she told us, “Silvia, have you thought this through?” To which I replied “Of course not, Mom! If we think it through, we’d never do it. “And this is what I like to share the most. Sometimes you have to be courageous and take a leap of faith. If not, how would you know what will happen? We also felt fear, doubt and uncertainty, and now that we’re only a few weeks from going back to California, all these feelings seem unfounded. This experience has given our children unbelievable memories, allowed them to experience first-hand their Latino heritage, their culture, their roots. They’ve eatenpan dulce, ice cream, tacos, tostadas, fresh orange juice, quesadillas with salsa verde to the max. 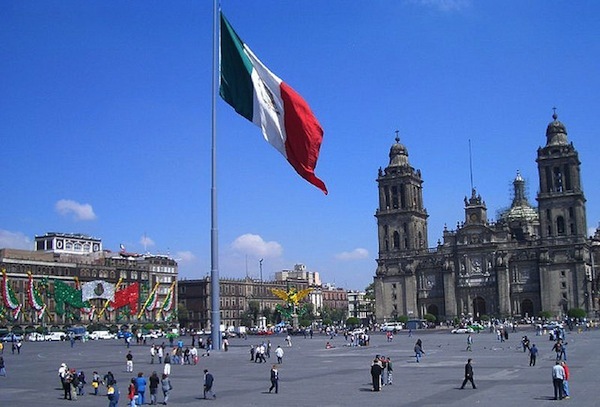 This experience has made them feel they are part of a Mexican family, has exposed them to a lifestyle very different from the United States, but most of all, it has made them 100% bilingual. Every time I hear their beautiful voices speak to me in Spanish, my heart swells with pride. 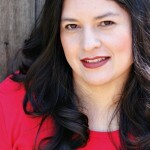 Silvia Martinez is founder of award-winning Mamalatinatips.com, a Spanish-English bilingual blog, where she writes about kids, health, fashion, beauty, Disney and yummy Mexican food. She is also Editor-in-Chief of Disneylandiaaldia.com, the first Spanish-language blog in the United States covering the Disneyland Resort. Mom to two rambunctious, bilingual boys, Silvia’s recent adventures include taking close-ups of piñata smashing, photographing tostadas before they go soggy, celebrating Dia de Muertos in Mexico, and riding Toy Story Mania at Disney’s California Adventure…nine times in-a-row! Amazing! love your story. Last year we went to our Mexico lindo y querido for a 2 months summer vacation. I enrolled my oldest (7 years old now) in Spanish classes, and she loved it! I wish I could do what you did! but at least I hope I can do it again this summer. I love that you did it! And you have a great tip, if you think it through you’ll never do it!! Maybe one day I can do this for several months too, your story is very inspiring. Your kids will have so many memories of this in the future! I love this! I hope to be able to at least spend a summer there. Amazing! I absolutely LOVE that you decided to do this! Although transitions can be difficult, I am sure the reward of really living the bilingual life is worth it. What an amazing adventure! I am also hoping to do the same with my family. Me quito el sombrero!!! What an amazing gift you have given your boys! Thanks for sharing your story! This is a wonderful story & I like the comment, “if you think about it, you will never do it”!! I love Mexico & would like to go & stay for one month to see if it the place I want to retire…I have no family there, so it is quite a big decision…but I am so happy in the sun & around the ocean, my favorite is Pueto Vallarta.. the food is excellent & healthy, I walk every day & the people are all so friendly I come back feeling very sad.. This is great! I would love to do this… and my wife and I have “kicked around the idea.” Our son is only 11 months so we still have some time! I would really love to move to another country, i.e. third language… however this presents it’s own problems.